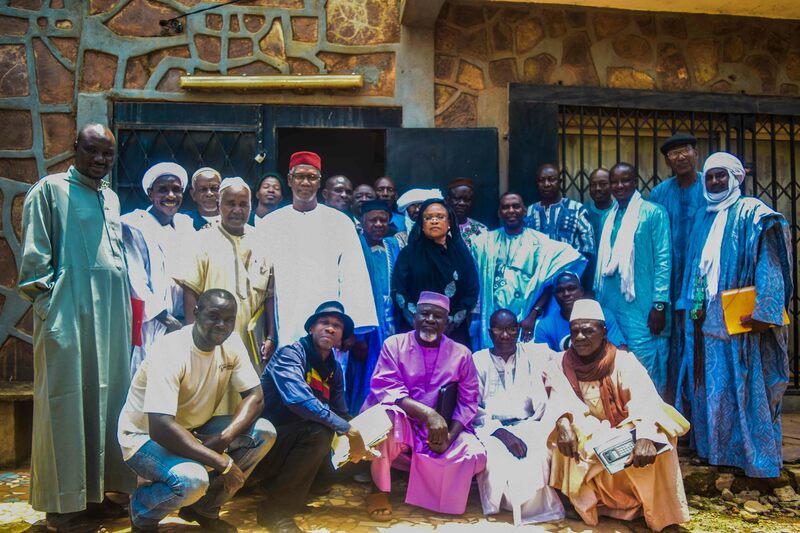 On Friday 2 September 2016, the General Assembly of the provisional founding cabinet of IRA-Mali (Initiative for the Resurgence of the Abolitionist Movement) was held in Bamako in the presence of the President of the IRA network Biram Dah Abeid. The Assembly voted on the creation of IRA-Mali to fight slavery in the region through legal means, in accordance with both Malian and international legislation against racism, oppression, and the violation of human rights, particularly in Mali and Mauritania. The first Assembly followed on the heels of a meeting held on 31 August 2016 between a coalition of Malian human rights NGOs and a delegation from IRA led by Biram Dah Abeid.